Whenever you get behind the wheel, it’s important to put safety at top of mind. 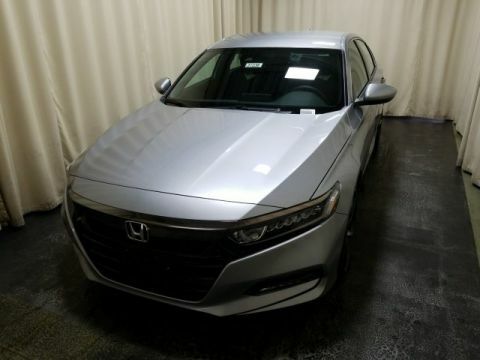 The 2017 Honda Accord provides all the necessary safety feature that every Monroe driver craves. Using sophisticated technology and all-around camera systems, you will always be in the know about your surroundings while relying on the responsiveness of your vehicle for additional safety. 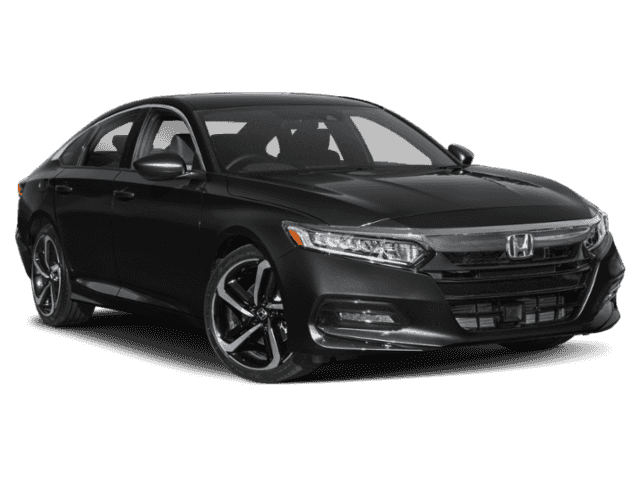 See for yourself how the 2017 Honda Accord safety features can provide you with the ultimate peace of mind. 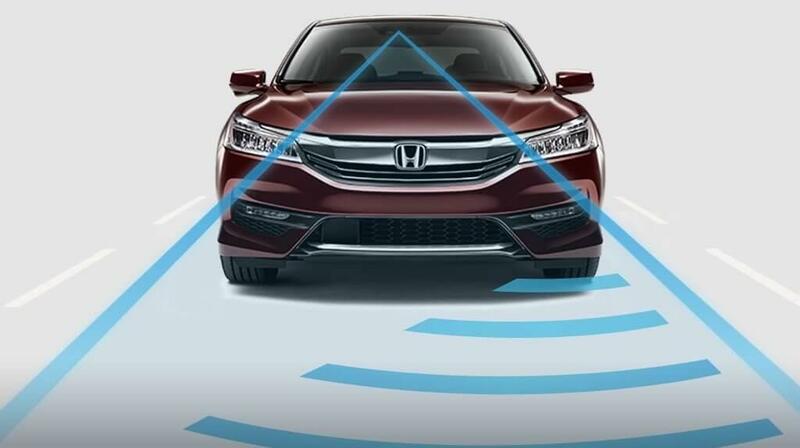 The Honda Accord is constantly monitoring your surroundings, and when it senses an unavoidable collision, the Collision Mitigation Braking System will automatically bring the vehicle to a stop to avoid it. If you’re about to leave the Monticello road, the Road Departure Mitigation System not only warns you about your impending change, but it will also take necessary action to avoid this from happening. Drifting happens, but it can also be the reason for collisions. 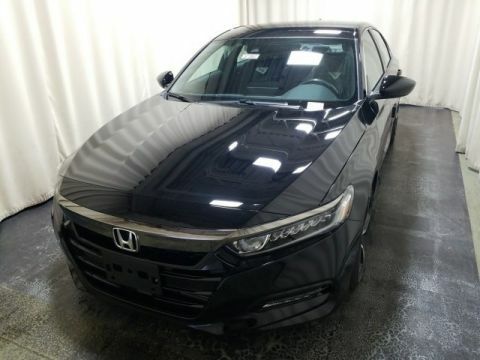 The Honda Accord helps Goshen drivers by adjusting your steering and bringing you back to the middle of your lane if it senses you start to drift. When you use your right signal, a small camera will appear that provides a view 4x better than what you’ll see in your side mirror alone. 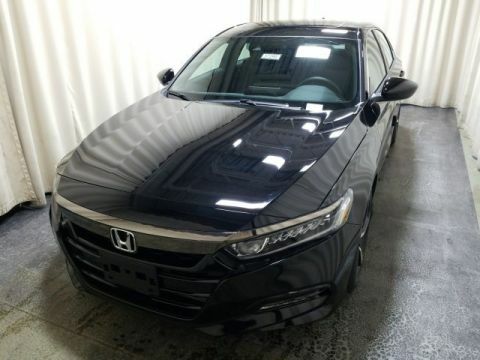 The 2017 Honda Accord combines safety with technology to provide Goshen drivers with a calming and enjoyable driving experience. Knowing that safety features such as LaneWatch and the Road Departure Mitigation System are always working to protect you, driving becomes less of a chore and more of an experience. 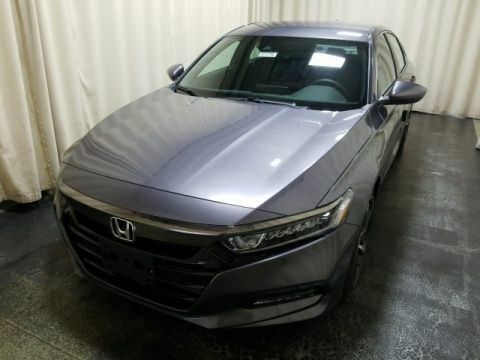 If you want to learn more about the Honda Accord safety features or see how they work for yourself, visit Middletown Honda, located at 520 Rte 211 E in Middletown, NY, to see our inventory of impressive vehicles. 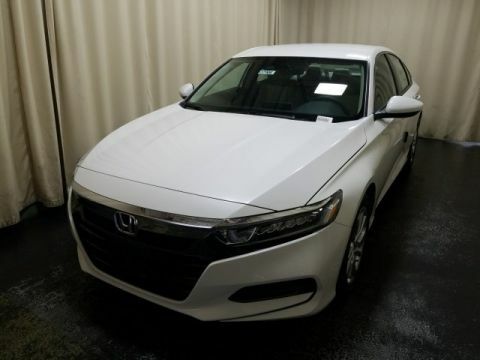 We also offer a variety of vehicle specials and impressive financing options, so don’t hesitate to contact us at (855) 473-3050 to see how we can help you change the way you drive and bring home the 2017 Honda Accord today.